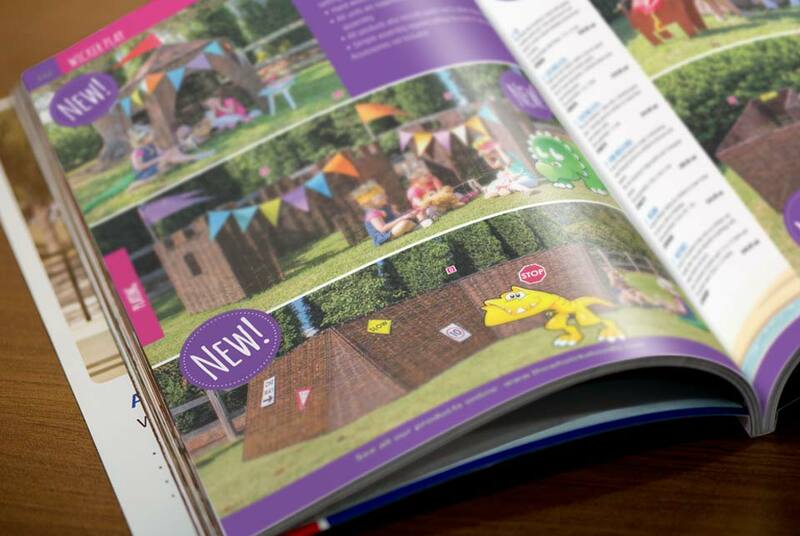 Bumper catalogue for one of the UK's leading nursery school suppliers. 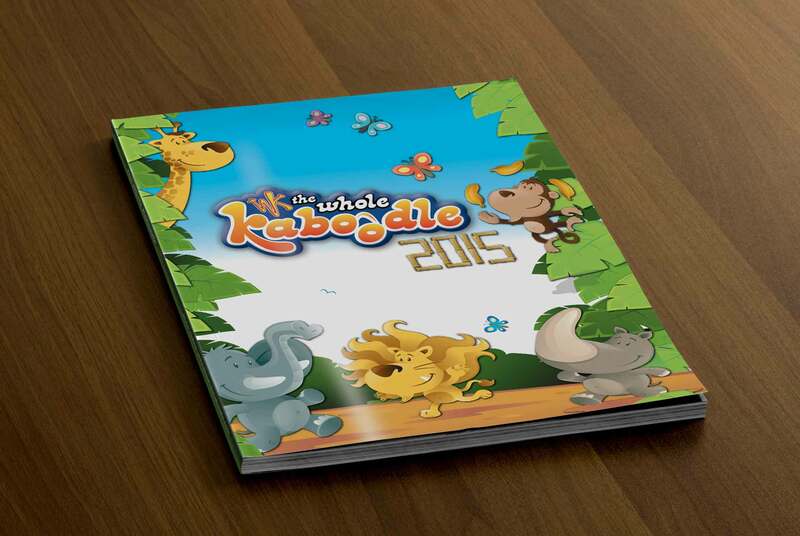 The Whole Kaboodle are not your "standard/everyday? 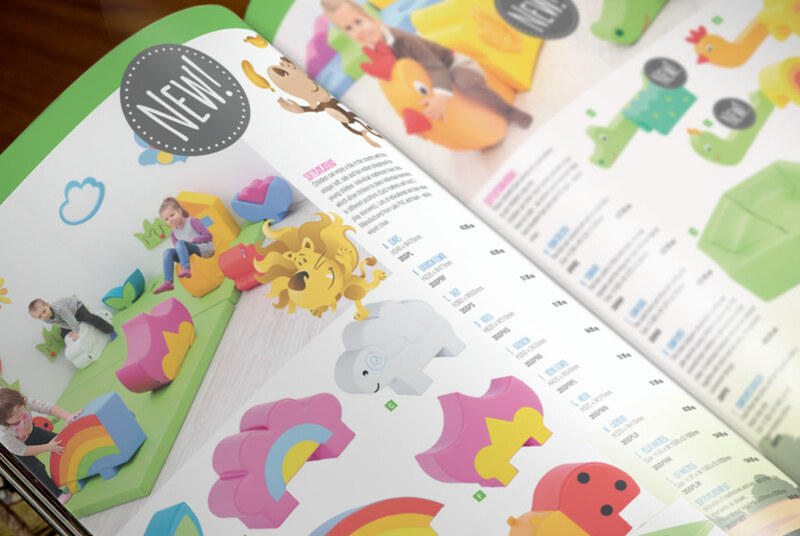 nursery supplier, their fun, unique approach to selling gave Penn Creative a fantastic brief when taken on as their design supplier in 2012. 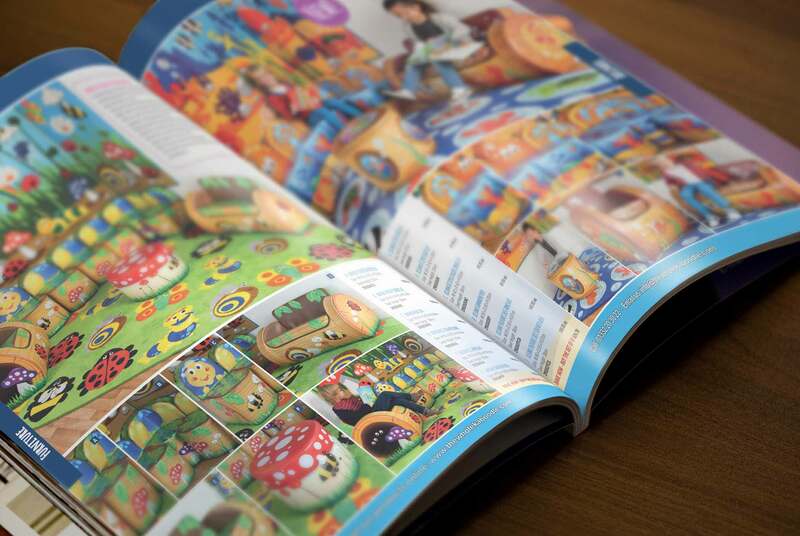 Since thenm Penn Creative has produced two "huge" catalogues, or "Kabologs" as they are affectionately reffered to, consisting of over 3000 products over 346 pages. 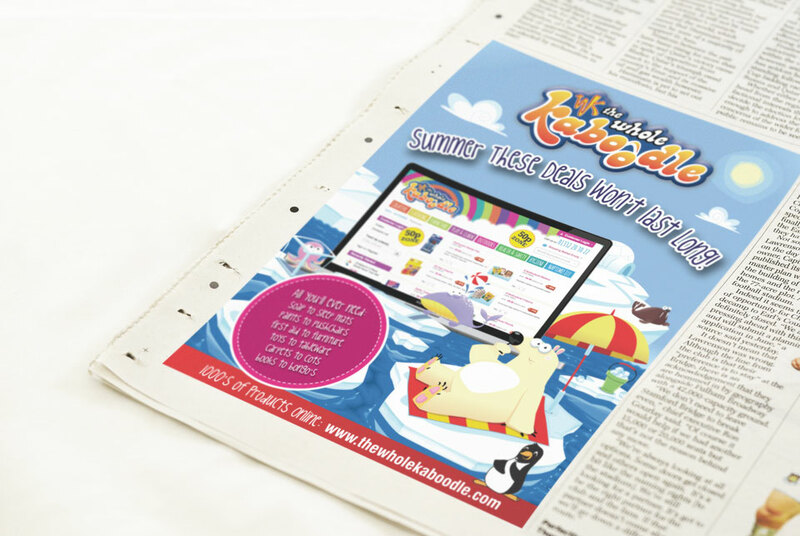 These fun and colourful Kabalogs make The Whole Kaboodle stand out in this competitive market place and the supporting press and e-marketing campaigns have been well recieved across the UK. "Always good to work with these guys, they're professional, efficient and reliable. 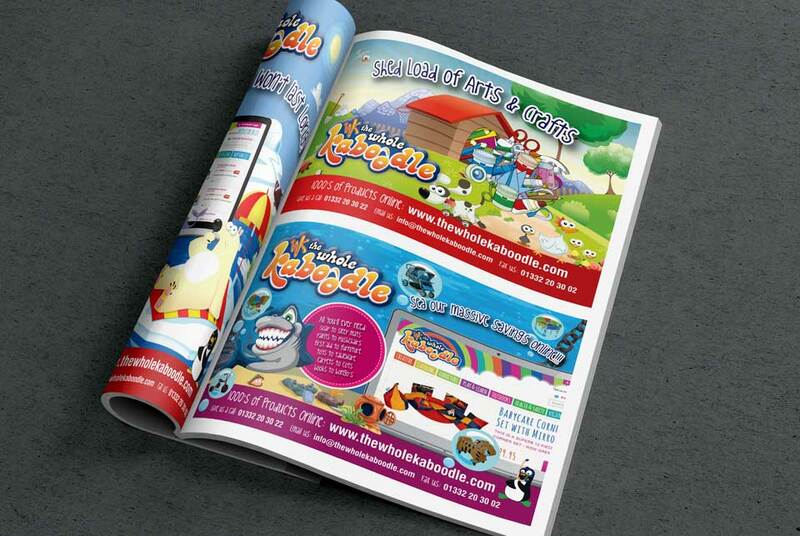 They listen to ideas and convert them effectively into print or any other media you may choose. Highly recommended."